3 countries, 3 men were recommended for this. The public voted and chose one. 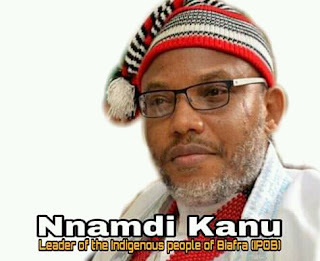 Nnamdi Kanu, leader of the Nigerian separatist group, Indigenous People of Biafra (IPOB) emerges AFRICA GUARDIAN's MAN OF THE YEAR 2018. 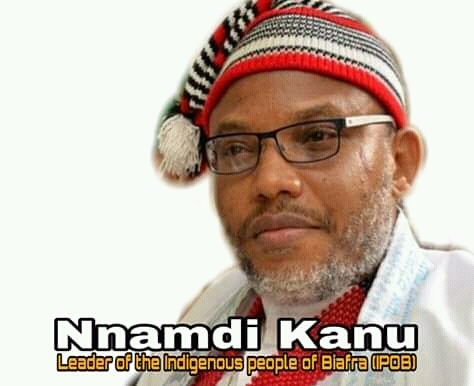 Diplomatically leads a pro-independence group without any record of violence, Enlightens the masses on human rights and political issues in Africa, Most vocal activist in Africa.